Maybe the simplest, but certainly the most valuable asset of the face. Think about your personal relationships and how easy it is to be loved and admired by the simplest and most natural gift you can give to all for free- your smile. To achieve the perfect cosmetic look, please choose from the options below. Take advantage of our complete tooth replacement offer. Dental Implant (£495) + abutment and porcelain fused crown for only £995 All Inc. No extra fees. Award winning dental implant system available in the UK only at our clinic. Complete tooth replacelemt from start to finish is now possible in as little as 2-4 weeks. Dental implants are ideal for replacement of multiple missing teeth. They feel and function just as natural teeth. Find out more about treatment options. There are a number of options for those in need of complete restorations. Implants can provide fixed, discreet convenient and durable solutions. We are delighted to announce we have surpassed the magic number of 25,000 dental implants placed to the satisfaction of our many patients. There are a number of reasons we think you will not find a better place if you are in need of any dental implants or cosmetic dental treatment. Find some of them below. Almost everyone would agree that UK dental fees are rather unaffordable. We have a long history of making dentistry more affordable. At Dent1st - London, Harley Street practice - you will save an average 30% compared to other providers and you can save up to 70% if you would consider our 'dental travel' packages. We have a 7 persons strong customer service plus weekend and out of hours telephone support. We are there whenever you have any questions. Dent1st (Dentfirst) is a thriving, friendly, dynamic and modern dental surgery located in the reputable medical district of Harley Street in London. Our highly experienced dentists with special interest in implantology, oral surgery, cosmetic dentistry, endodontics and periodontics led by Dr Adam Lorincz, Dr Walid Torman and Dr Tameeza Tejani. The comitted dental team continuously training themselves and will help you look after your new smile. They will educate you on maintaining excellent oral health and will provide you with affordable and durable treatment solutions. The treatments our patients are mostly looking for are single or multiple teeth implants, aesthetic bridge and crown work, high strength porcelain veneers and smile makeovers, modern and fixed and also removable dentures as well as top quality American style teeth whitening. Dent1st is a well established dental practice with a history of making dentistry that little bit more affordable. Our prices are designed to provide the most accessible treatment options for the highest available quality and standards, providing maximum safety, hygiene and guarantees. We offer comprehensive assessments and treatment plans with multiple treatment options as well as continuous support throughout the healing process and for the duration of the guarantee. We ensure that you are well looked after even years after the treatment. Dent1st Cosmetic Dentistry and Implant Centre currently treats over a 500 patients a month. People visit our practice from as far afield as Ireland and Scotland. Click here to read more about future developments! Cosmetic Dentistry is a method by which the appearance of person’s teeth, bite or gums are improved. There are many cosmetic dentists available which are recognized by Dental Associations all over the world. Cosmetic dentistry generally involves addition of material to gums or teeth. Material such as porcelain veneers or laminates, gum grafts, bonding and crowns are used to improve the appearance of the affected area. Cosmetic dentistry also deals with the removal of tooth structures through enameloplasty. Cosmetic dentistry is also used for teeth whitening, teeth straightening and the improvement of teeth’s appearance. Cosmetic dentistry also deals with dental implant. 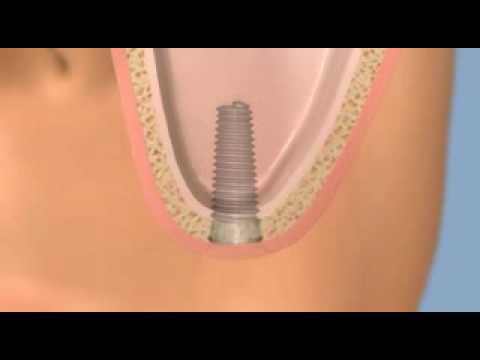 A dental implant has a "root" which is made up of titanium. It is used in cosmetic dentistry in order to support new material which looks like tooth or group of teeth. It is used to replace the missing teeth in a person’s mouth. Dental implants are necessary to support dental prostheses which also include implant supported dentures or bridges and crowns. Dental implants are used as anchorage for movement of orthodontic teeth. 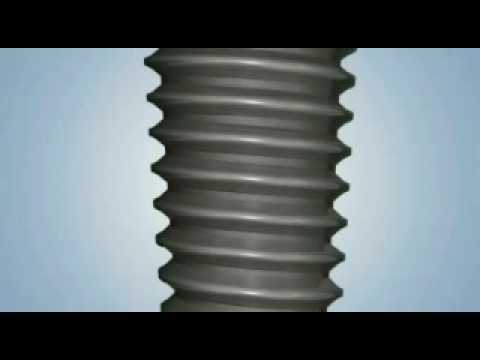 Dental implants allow tooth movement without anyunnecessary action. For a dental implant to be successful, it is necessary to have sufficient bone in the jaw. The bone must be strong so that the jaw can hold the implant. A dental crown is a type of restoration of teeth which fully encircles or caps a tooth. A dental crown is needed whenever there is a threat of large cavity affecting the health of a tooth. Dental crowns are bonded with the tooth with the help of cement for dental use. Dental crowns are made up from fabricated materials. Dental crowns are important to increase the strength and improve the appearance of teeth. Dental impression is the most common method of dental crowning in order toproduce a dental crown in the external part of the mouth. Most people prefer dental crowns because of their expansion possibilites; low cost and benefits over traditional methods. Dental veneers are custom made and ultra-thin porcelain laminates which are directly bonded to the teeth. Dental veneers are directly bounded to the teeth. Dental veneers are very good option for closing the gaps between the teeth or disguising teeth which are discoloured and are not responding to whitening procedures. Depending on the condition of the tooth, tooth reduction may be necessary. Dental veneers are also known as lamination asthey laminate teeth from future damage and maintain teeth in good condition over a long time. Dental bridges are also known as pontics. Dental bridges are like false teeth which are fused between two different porcelain dental crowns in order to fill those gaps which are left by missing teeth. Two crowns help dental bridges to stay in the place. These are connected to adjacent sides of dental bridges and are known as a fixed bridge. 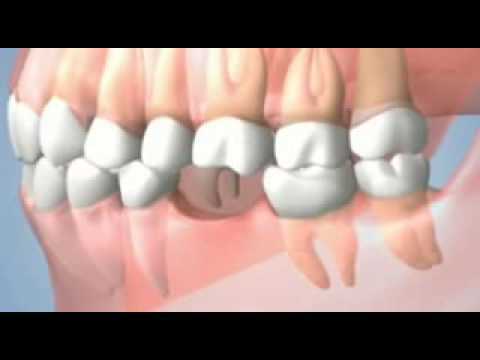 The procedure of fitting a dental bridge is used to replace one or more than one missing teeth. 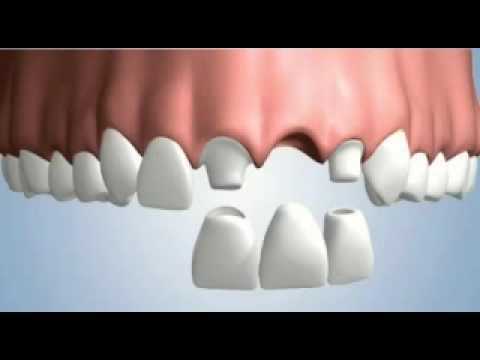 Fixed bridges are not taken out in the way partial dentures are. Inany part of the mouth that is under fewer stresses, cantilever dental bridges are used. Dental bridges are used to decrease risk of gum disease and they can help to correct problem related to bite. Dental bridges also improve speech as many people have noticed. If you need to have dental bridges to improve the appearance of your teeth then you need to commit yourself to a very serious oral hygiene regime. Dental bridges may stay up to nine years or even more. You can improve the whole appearance of your teeth without experiencing any pain with the help of lumineers. Dentistry cosmetics allow you to smile happily and enjoy every experience without any kind of embarrassment and stress with the help of lumineers. Fitting lumineers is a painless procedure which produces sensitivity free results and also whitens the teeth permanently teeth which last for long. Fitting lumineers is a very easy dental process not like other uncomfortable procedures and you can share your smile with the world without feeling nervous. Root canal treatment is sequence of procedures which is helpful to eliminate infection and protects uncontaminated teeth from any future harm. Root canal treatment is effective in filling up any hollow spaces within teeth. These hollow spaces are generally inhabited by blood vessels,cellular entities and nerve tissue. Root canal treatment involves removal of these and shapes, cleans and decontaminates hollow spaces with irrigating solution and filling with tiny files. Filling such as gutta percha and eugenol cement are used to fill the root canal. After root canal treatment, the treated tooth will be not alive and the infection will not be spread. If infection has spread then there is need of root end surgery but mostly it is not required. Root canal treatment is not painful if it is done properly and by an experienced dentist. Dentures are a prosthetic dental device which are made to replace missing teeth in the mouth. Dentures are supported by both hard and soft tissues of the mouth cavity. Dentures are also called false teeth. Orthodox dentures are removable and there are various denture designs which depend on the bonding of dental implants. Dentures are further classified as maxillary arch and mandibular arch. These are used to replace the missing teeth of a person. Dentures helps patients to improve their self-esteem, improve chewing ability, and improves pronunciation. Dentures have many other benefits and most the dental patients prefer them to improve the appearance of their teeth. Most people are born with uneven teeth. In a few cases, perfect teeth become uneven due to age or an accident. Mouth structure change, tooth loss and unwanted movement of remaining teeth are also responsible for uneven or crooked teeth. Therefore, such people need teeth straightening to improve the appearance of their teeth. Teeth straightening is done by various cosmetic dentistry techniques. It is not necessary to achieve teeth straightening by braces or uncomfortable headgear to retain that perfect smile on their face. There are methods such as veneers which help to straighten teeth without any discomfort.